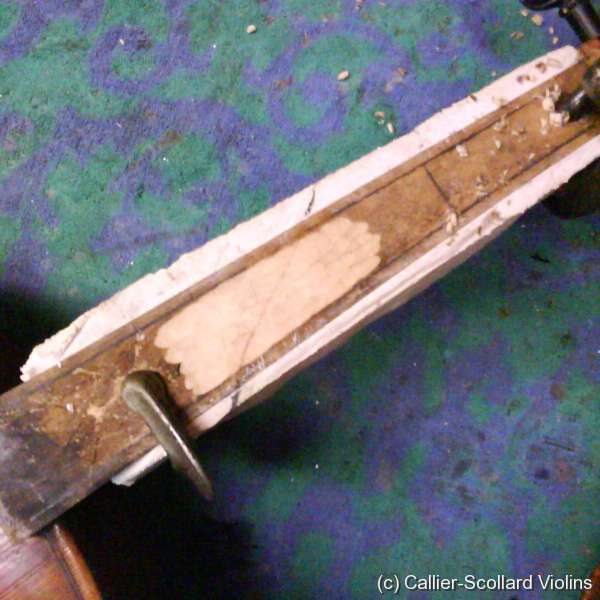 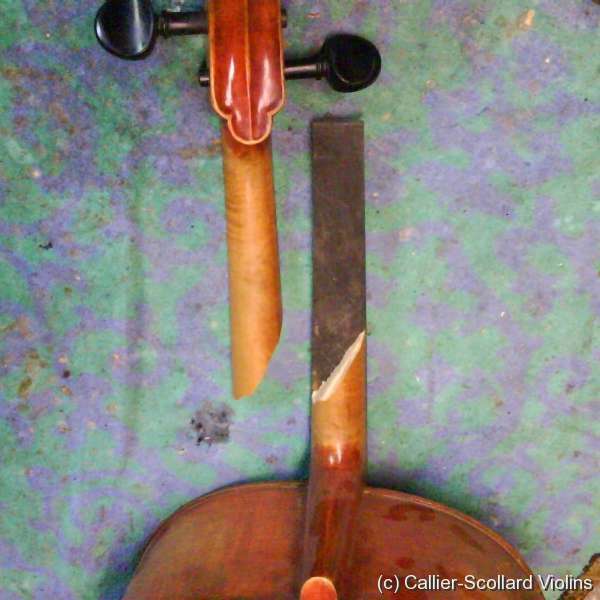 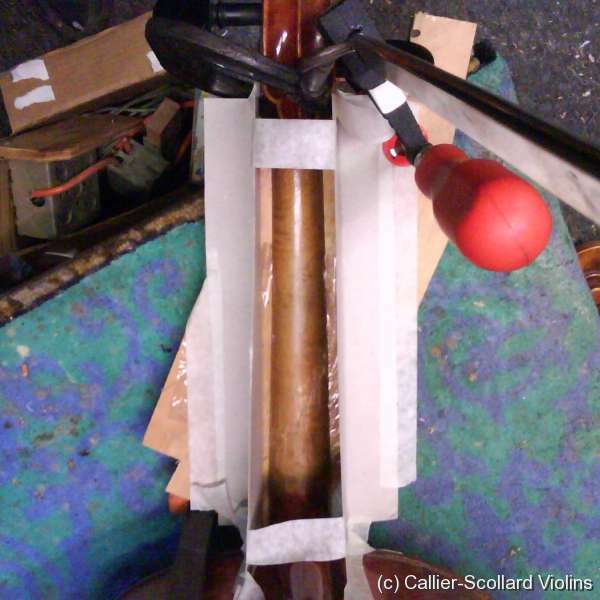 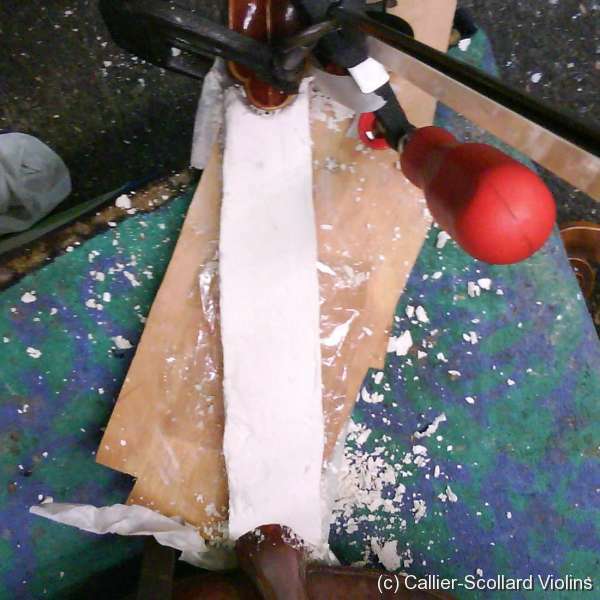 Here is a cello neck that was sheared off. 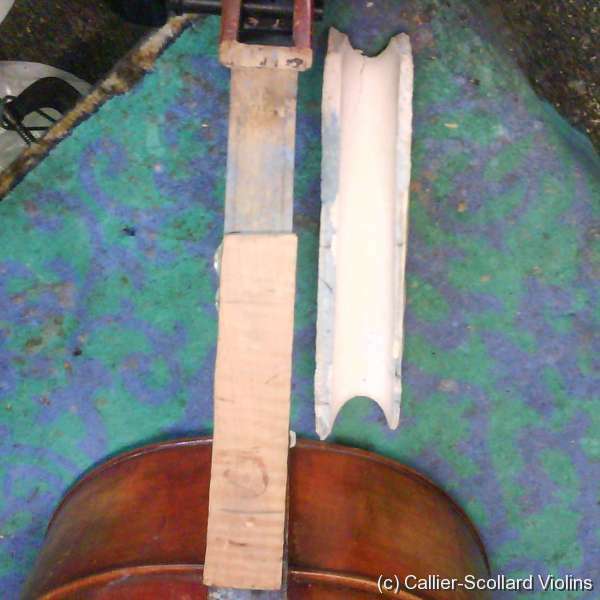 Since it was an inexpensive cello with centimental value, I repaired it without doing a neck graft. 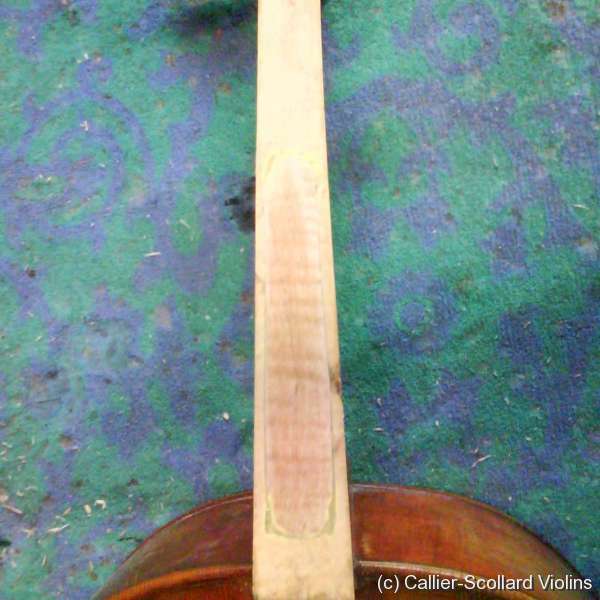 Here are some work in progress pictures. 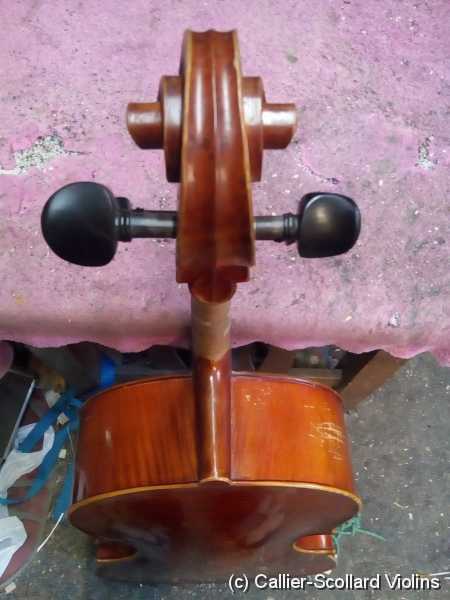 I fix a lot of cello necks but usually don't take any photos because it's fairly straight forward. 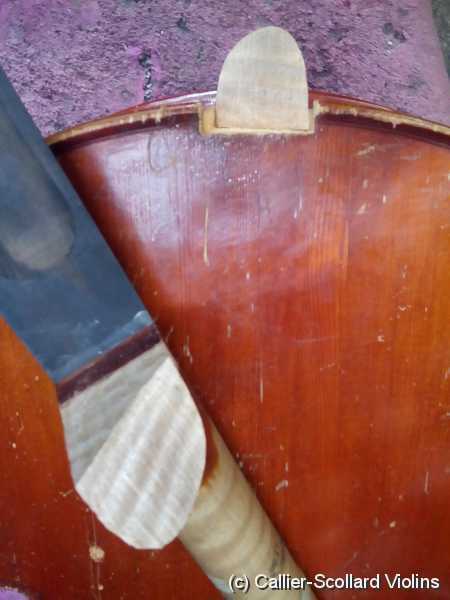 Here is on where it was broken at quite an angle.